NEW LISTING & OPEN HOUSE - 1882 Shoshone Drive London, OH 43140! 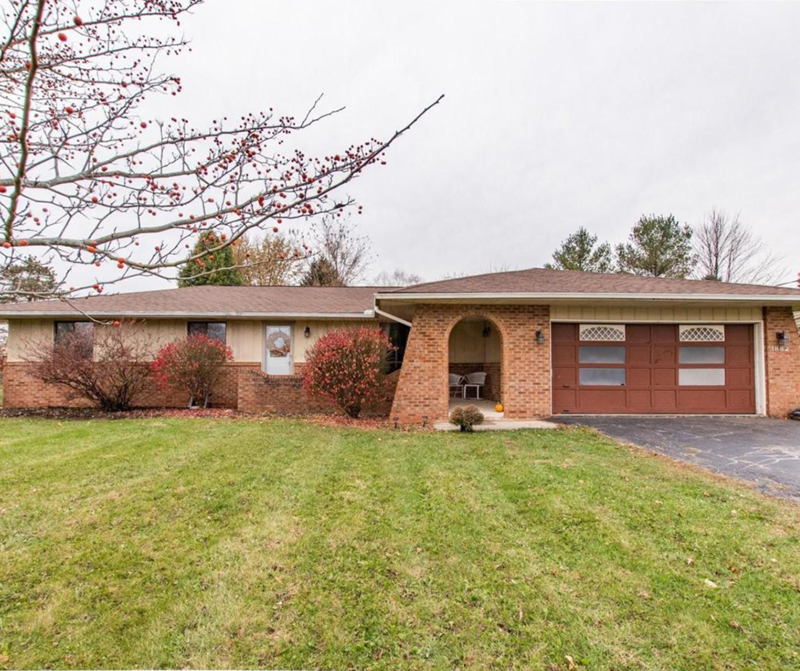 NEW LISTING & OPEN HOUSE – 1882 Shoshone Drive London, OH 43140! Fresh paint found throughout in this 3 bedroom, 2 full bath ranch located at Choctaw Lake. The covered, wraparound front porch boasts water views. The den has a log wood burning fireplace and the rear deck allows space to entertain. Resurfaced counter tops, painted cabinetry, and a new backsplash are found in the kitchen. The roof was replaced in 2014, hot water heater 2014, water softener 2014. Washer and Dryer convey with the property. Click here to see more! Open House – Sunday 11/18/2018 from 2-4 P.M.